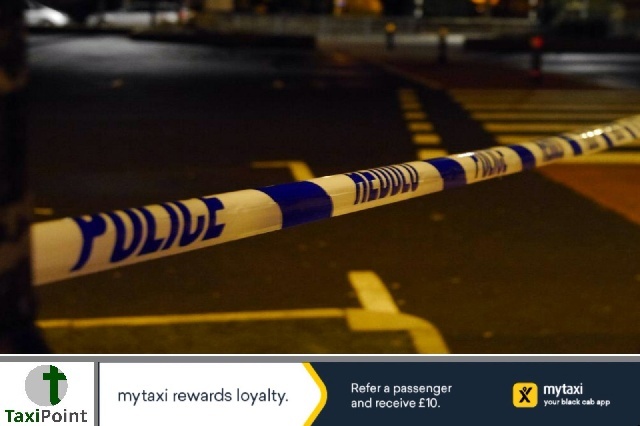 A private hire driver was beaten and robbed by two male passengers in Loughton during the early hours of Sunday July 8. The driver who operates out of Chigwell picked up two men, one described as black, of medium build and in his early 20s and the other, also black, slim and in his mid to late teens, in Loughton. The journey soon took a turn for the worse when one of the suspects threatened the driver with a knife. The other suspect then punched his victim in the head before they made away with his vehicle. Officers are appealing for any witnesses that may have information surrounding the incident to call them on 101 quoting the crime reference number 42/96439/18. Alternatively you can contact Crimestoppers anonymously on 0800 555 111. The incident took place at the junction of Luxborough Lane and High Road at around 1:15am Sunday July 8.